In the world of travel, new aeroplane technology is as geeky as it comes. For something so big and so integral to much of our travel these days, it’s a topic that seems so distant and irrelevant to the things we associate with going away. But there is one aviation innovation which has been hitting the headlines for the last few years and that’s the Dreamliner. The Boeing 787 Dreamliner has been in the making for quite some time and it’s certainly got its benefits. Do you know about Chenin Blanc? If not, then you should. It’s a grape variety that’s planted in many wine regions around the world, such as South Africa, Australia and the USA. It’s revered for its great affinity for acidity, even in bulk wine production, and for the longevity of its fine wines. 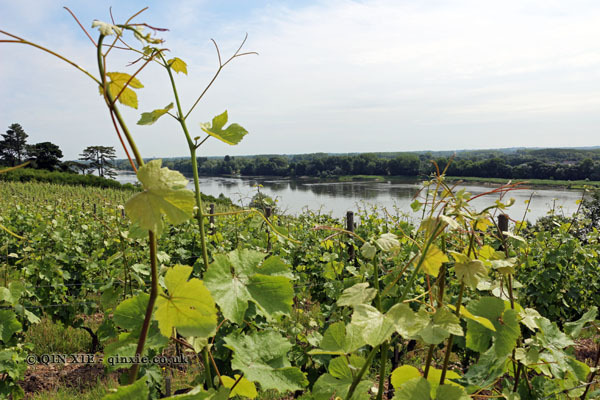 In the Loire Valley, where Chenin Blanc originated, the grape really comes into its own. When it comes to wine, Bordeaux is synonymous with some of the biggest names in the world. Its most revered vintages from the most renowned Châteaux are the ones you read about, worthy of thousands of pounds at auctions worldwide. But when people speak of Bordeaux, they often mean the red Bordeaux wines and, to a lesser extent, the sweet wines of Sauternes and Barsac. Hiding in their shadows, perhaps, are the Bordeaux Blancs.